[Tomato Dirt] Have You Saved Any Tomato Seeds Yet? Feature: Have You Saved Any Tomato Seeds Yet? The effort to save tomato seeds may seem like just one more chore at the end of the long gardening season. But saving seeds is easy, doesn’t take much time, saves money, and allows you to become more self-sufficient. Save seeds from open-pollinated varieties. These types of tomatoes are true to their type from seed and maintain consistent characteristics over time. Save seeds from your best tomatoes. Good tomatoes = Good seeds = Good plants next year. Save seeds from ripe tomatoes. Seeds inside overripe tomatoes often have already started to germinate. Save seeds from several tomatoes. Combining seeds from several fruits (rather than just one or two) gives you a strong selection. Get answers to all your questions about saving tomato seeds when you check our Saving Tomato Seeds FAQs (Frequently Asked Questions) page. 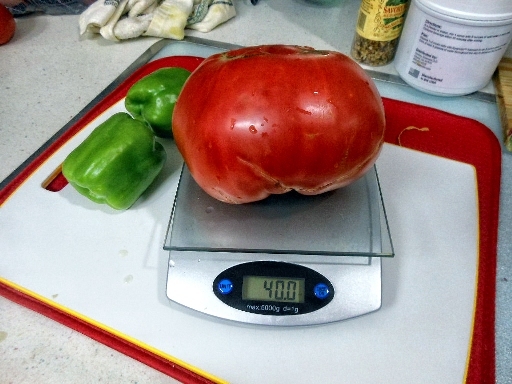 July Tomato Masters Winner: How He Did It! Meanwhile, keep growing! We’re looking forward to seeing photos of your tomatoes in the coming weeks. 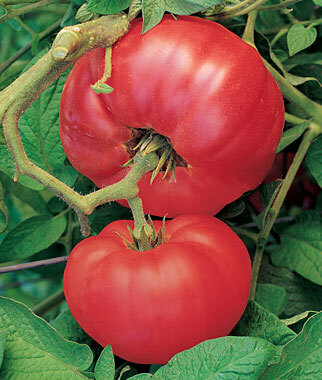 Read all the details about how to enter our August edition of Tomato Masters.